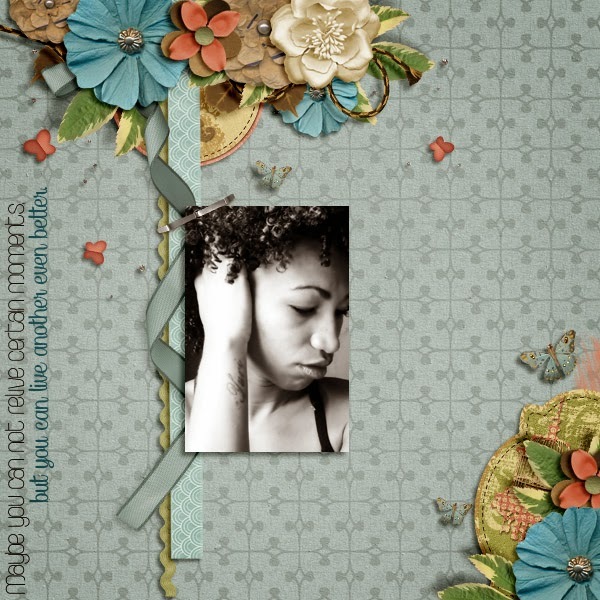 Scrappiness Designs has just released a gorgeous new kit! Enchanted Garden has a vintage feel with just a whisper of grunge. This is a perfect kit for scrapping your treasured memories of romance, friendship, or even childhood. The soft colors invite you to capture the sweeter moments of life. 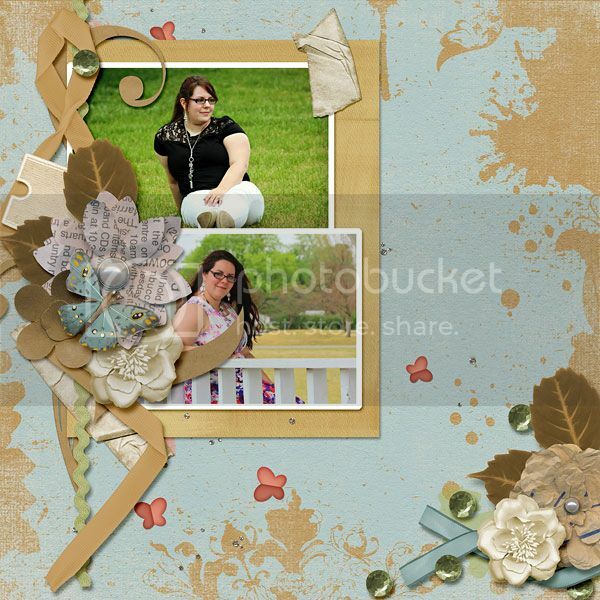 You can find Enchanted Garden in the Scrappiness Designs store at Scraps-N-Pieces. And, if you hurry, you can pick it up for 40% off! Here is a look at Enchanted Garden. 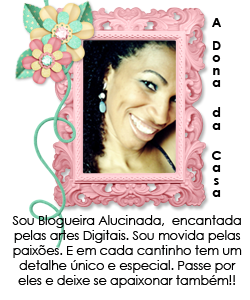 And here is a little inspiration from the Scrappiness Designs Creative Team.